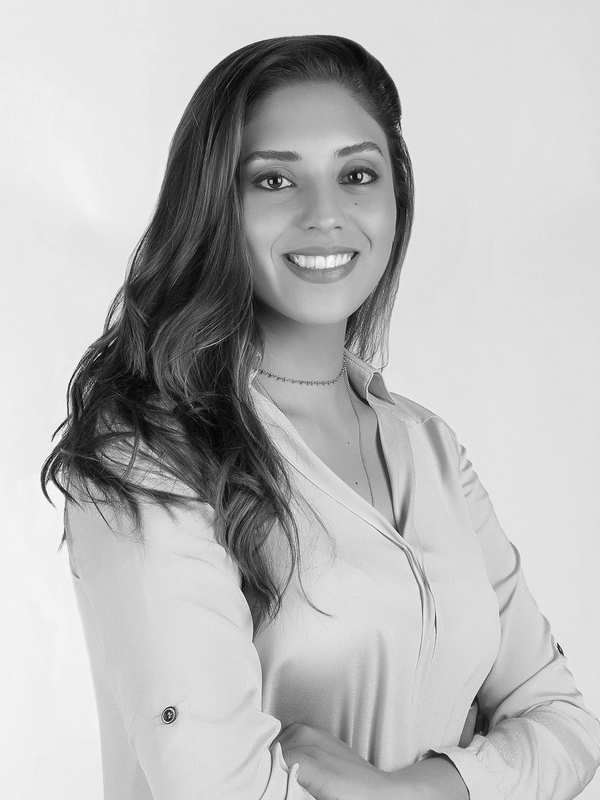 Carolina is an Associate at Von Wobeser y Sierra. She is a key member of the following areas of the firm: Competition & Antitrust, Corporate, Corporate Governance, Foreign Investment, Mergers & Acquisitions, Joint Ventures. She has advised various leading multinational companies in regards to antitrust matters in Mexico including complicated monopolistic investigations and merger reviews before the Mexican Federal Economic Competition Commission (COFECE). Her expertise includes: mergers, acquisitions and joint ventures, launching of new subsidiaries and branches as well as dissolutions. Additionally, she has worked on drafting and reviewing commercial contracts. Furthermore, she has advised the firm's clients in regards to the compliance of general corporate housekeeping including the keeping of corporate books and the drafting of powers of attorney. Specialized course on Essentials of US International Tax Law, New York University, New York. Seminar on International Tax Law, Universidad Panamericana, Mexico City.